John has been an athlete his entire life. 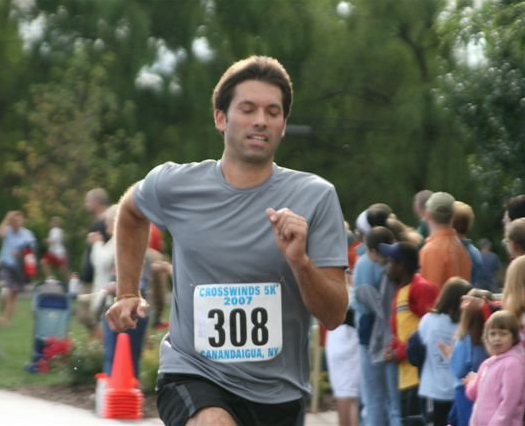 In 2005, running became a passion and it is a critical part of his wellness routine. He has logged countless miles at Kennesaw Mountain and many other places around the country. As a former Wellness and Membership Director for the YMCA, he has extensive experience helping people in their own pursuit of fitness. He loves his wife and two children, music and especially enjoys trail running.